Finance Minister Carole James said the proposed Landowner Transparency Act would create Canada's first public registry of property owners to compel corporations, trusts and partnerships to disclose the owners of the land they currently have and are purchasing. "It will require corporations, trusts and partnerships to be able to include the information around who is an owner of the land, just as citizens do when they register (at the land titles office)," James said at a news conference after presenting the bill in the legislature. Read more about the money laundering crisis in B.C. The group is the Canadian division of Transparency International, an anti-corruption, non-government coalition that looks at global corruption and offers legal reforms to fight it. "You see these kinds of registries in Europe and the U.K. We need to make sure that the opportunity is there to know who is behind these companies, because shining a light on transparency is one of the best things you can do when you are talking about getting rid of money laundering or bad action when it comes to housing." She said the legislation is part of the government's housing strategy to close real estate ownership loopholes and crack down on property speculation, tax evasion and money laundering. The property registry would give tax authorities, law enforcement agencies and regulators access to more detailed ownership information. James said she also introduced amendments to the Business Corporations Act to require private companies to hold accurate and up-to-date information about the owners of their shares. "Requiring companies, trusts and partnerships to disclose their controlling shareholders, beneficial owners and partners protects the public by letting everyone know who they are dealing with in B.C. 's real estate market," said Nancy Merrill, president of the Law Society of B.C. in a statement. James recently received a report from former deputy attorney general Maureen Maloney examining gaps in the real estate and financial sectors that could be exploited by money launderers. Former deputy RCMP commissioner Peter German also delivered a report to B.C. Attorney General David Eby that focused on identifying the scale and scope of illicit activity in B.C. 's real estate market and whether money laundering is linked to horse racing and the sale of luxury vehicles. The government said both reports will be released publicly, but a date has not been announced. German produced a report for the government last year that concluded money laundering was occurring in some B.C. casinos. Last June, an international anti-money laundering organization said in a report that up to $1 billion annually was being filtered through some B.C. casinos by organized crime groups through an underground Metro Vancouver bank. The B.C. 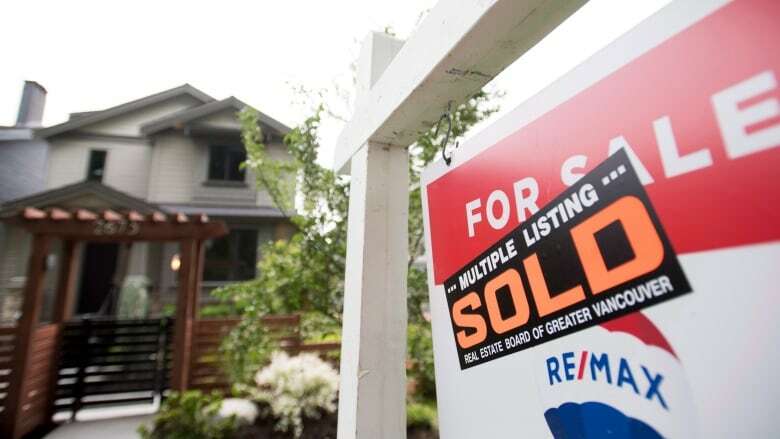 government also cited an RCMP intelligence report that estimated up to $1 billion from the proceeds of crime was used to purchase expensive Metro Vancouver homes. Eby and Bill Blair, the federal minister responsible for fighting organized crime in Canada, met last week in Victoria to discuss the issue. Blair said money laundering is occurring in Canada, but it is difficult for law enforcement agencies and governments to determine the extent of the illegal activity because criminals are operating secretly. Blair, a former Toronto police chief, said the federal government's most recent budget includes promises to create a multi-agency task force to fight money laundering.